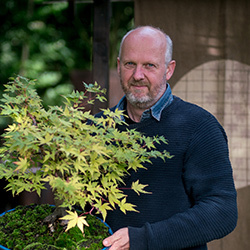 Learn from leading Bonsai experts from the comfort of your living room! 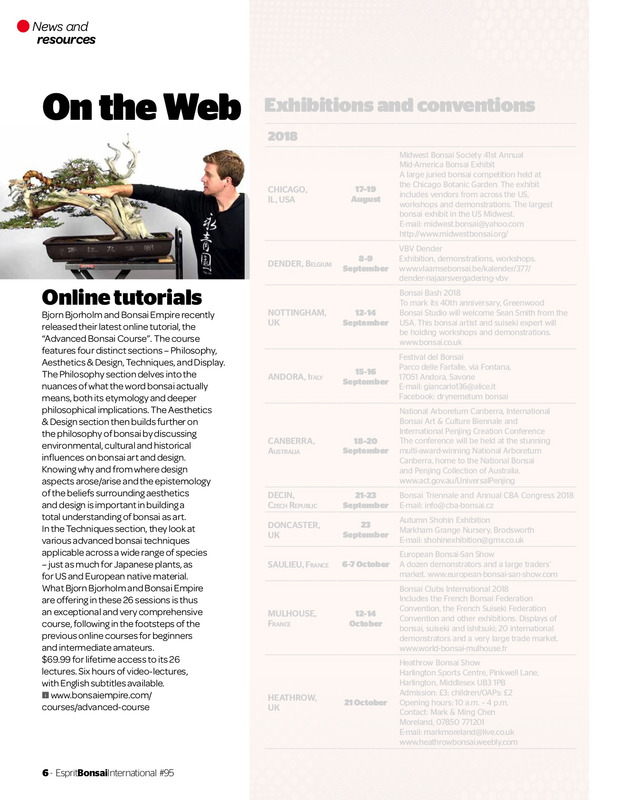 Our carefully designed curriculums, consisting of online video tutorials, are available from beginner to advanced level. 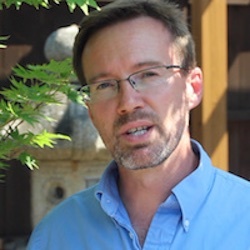 After purchase you have lifetime access to all the course materials. 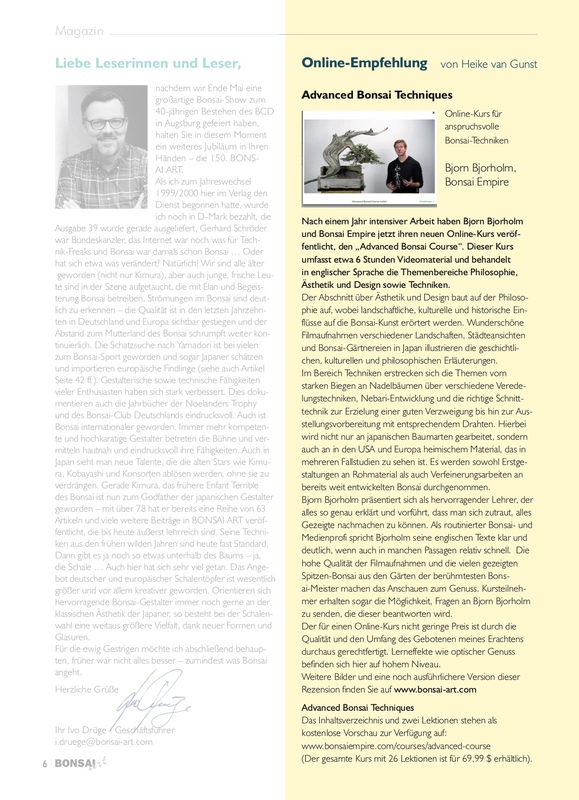 This is where it starts! 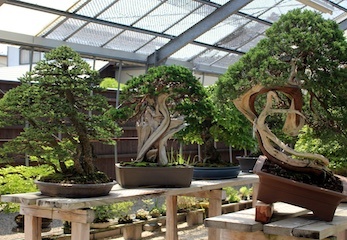 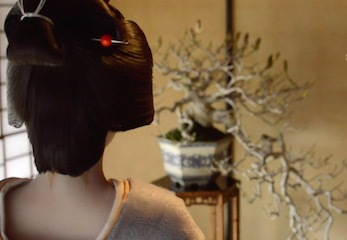 Online courses designed for beginners at the art of Bonsai. 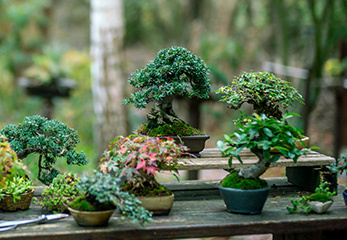 In this online course you'll learn how to create your own Bonsai tree from cheap and widely available materials. 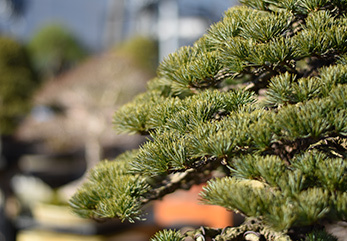 We teach you the essential Bonsai techniques in this course, including pruning, wiring, repotting and Bonsai care. 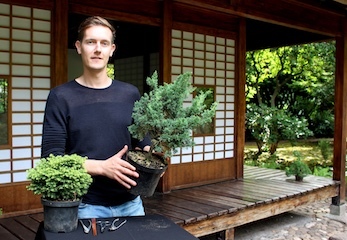 Ready to take your skills to the next level? 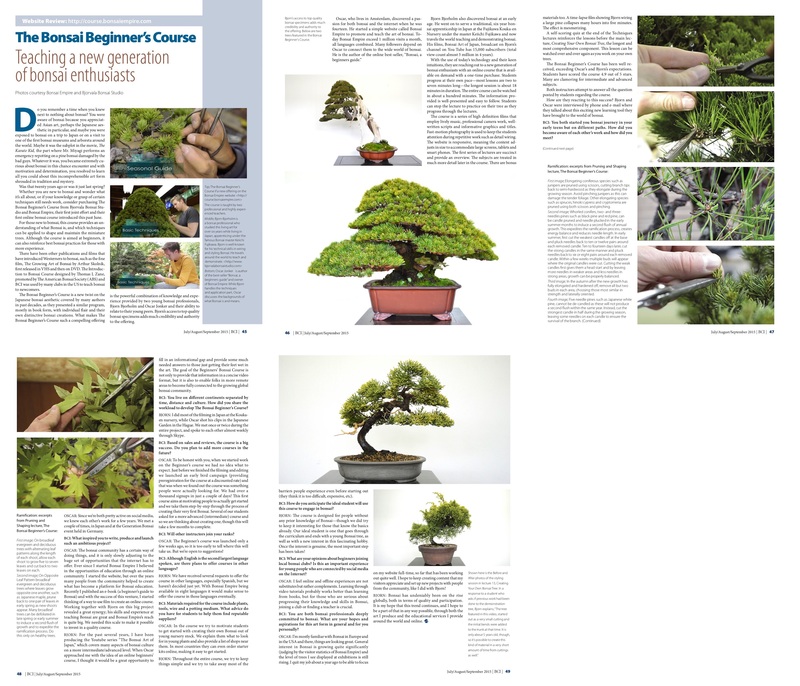 Our intermediate courses discuss advanced techniques, tree species-specific guidelines and plant physiology. 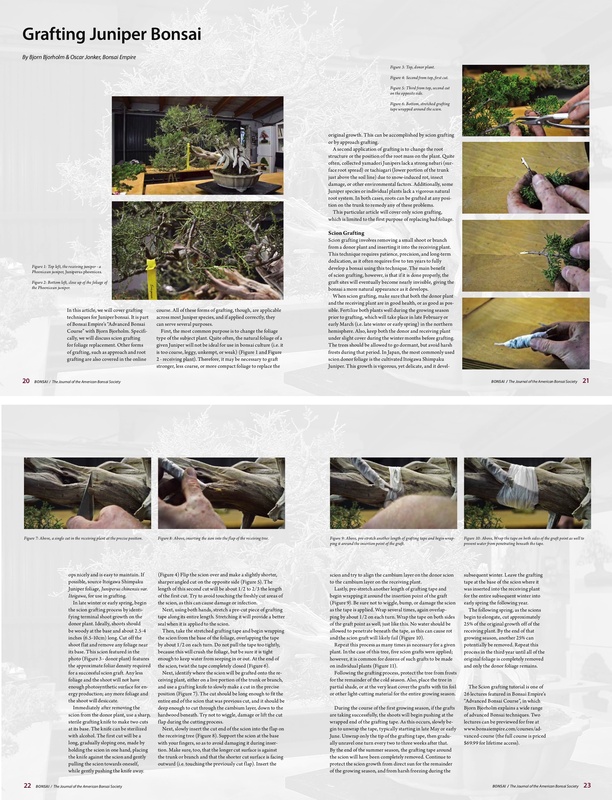 Learn more about the mechanics of wiring, delve into the aesthetics of design, and expand your knowledge of the science of horticulture. 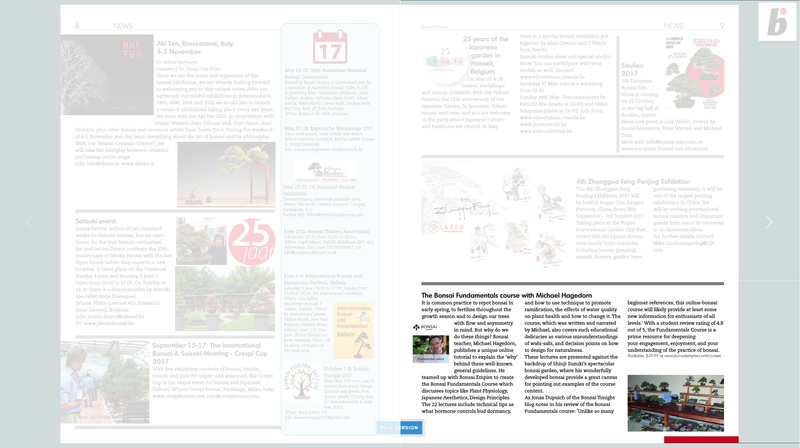 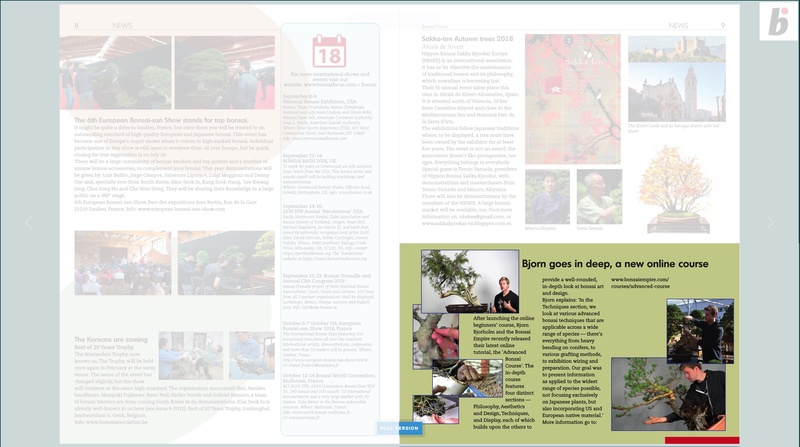 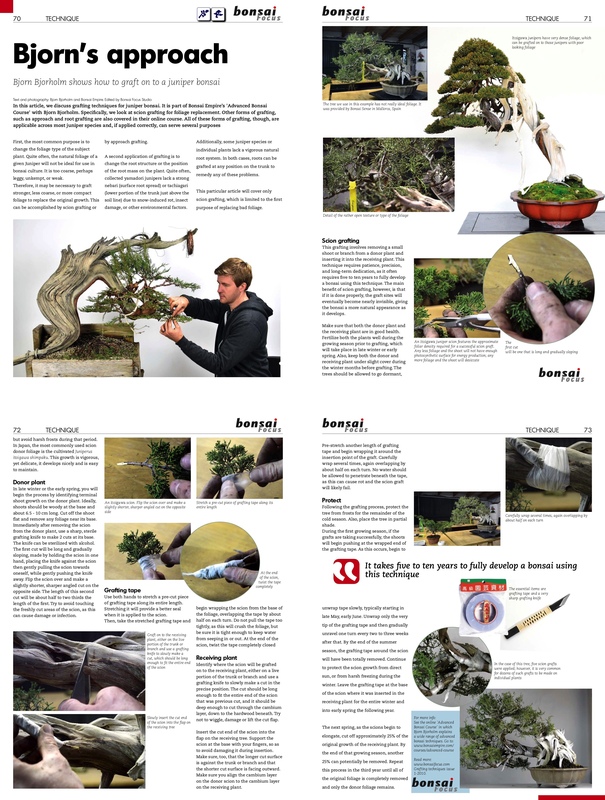 Deepen your understanding of the principle concepts of Bonsai; Plant physiology, Japanese aesthetics and Design. 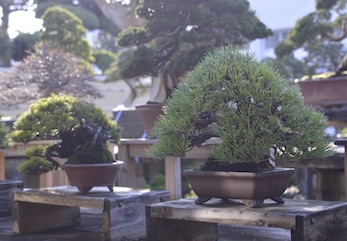 Learn about Bonsai and Shohin Bonsai in this practical online course. 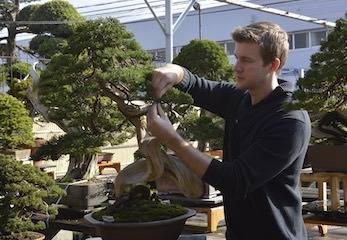 Our most advanced online courses, discussing specific techniques and aesthetic considerations to the art of Bonsai. 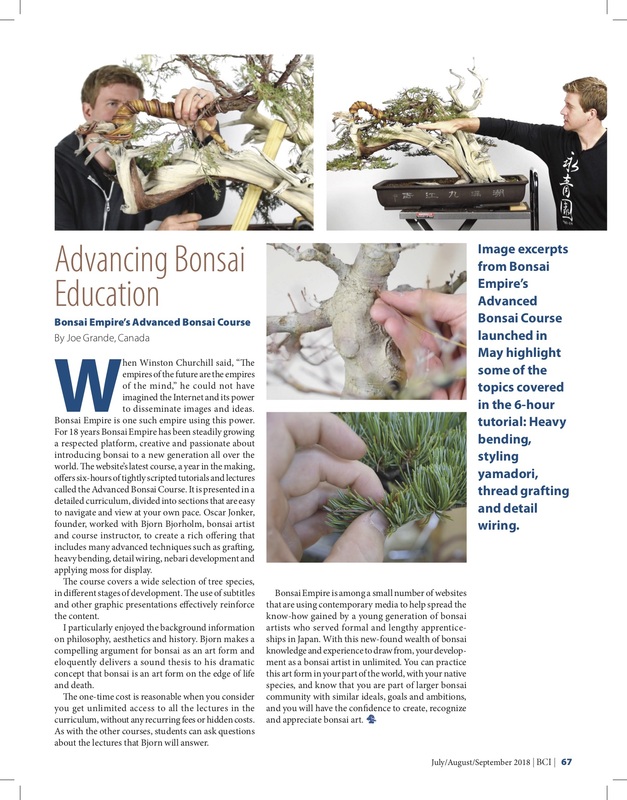 Gain unique access to the latest and most advanced Bonsai techniques. 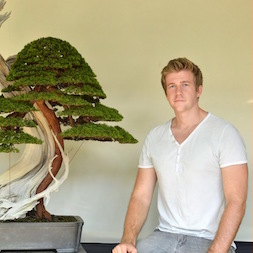 Learn about the most advanced Bonsai techniques as well as how to display your trees! 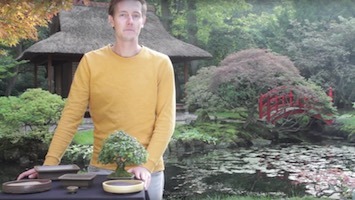 Shohin Bonsai professional from Denmark. 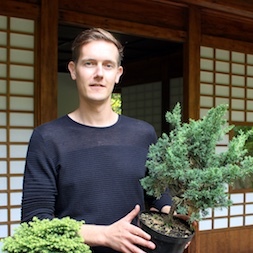 Short introductory online courses about the most popular tree species used for Bonsai. 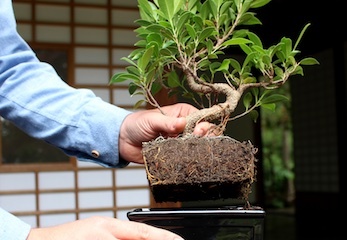 In this online course you'll learn how to keep your Ficus Bonsai in great condition. 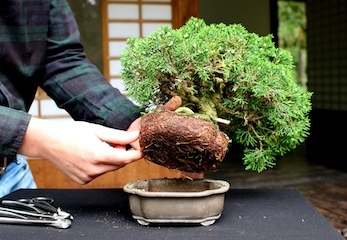 In this online course you'll learn how to keep your Juniper Bonsai alive and thriving. 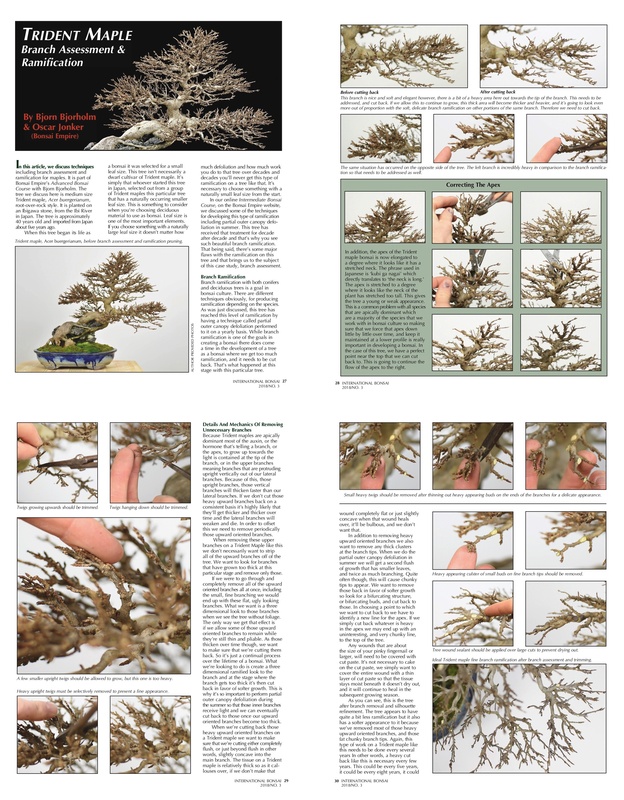 A very useful tool for bonsai enthusiasts, it's [an] excellent series that is second only to a live teacher.